Self love is a learned behaviour that we have all dealt with on some level or another at some point in our lives. Self-love Reiki helps you to learn how to love yourself and at the same time, it helps you to accept that nobody is perfect, everyone has imperfections and faults. This Reiki Attunement will help you to heal yourself of traumatic experiences, help you to heal others and balance your energies. conjunction with other Reiki met modalities or on its own. suitable for the Beginner and Reiki Master. If you would like to receive the free attunements please Send me an email to book an appointment. I am more than happy to help you. I need your full name, country and area you live to send the attunements send the information to the email below. If you would like to receive other attunements and courses visit my many pages and the REIKI WEB STORE via the link in white. 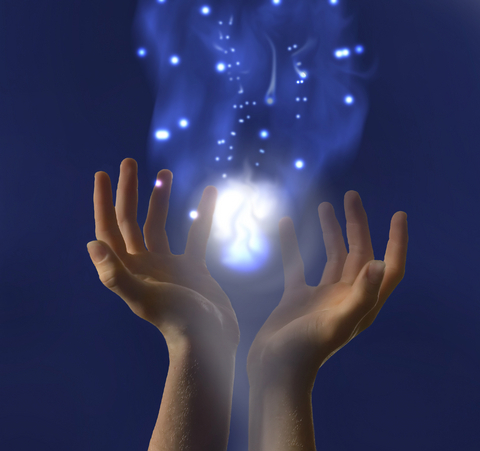 If you are not experienced with Reiki, I would recommend that you receive one of the angel courses.